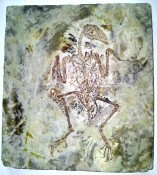 This is a wonderful bird fossil, displaying incredible preservation. 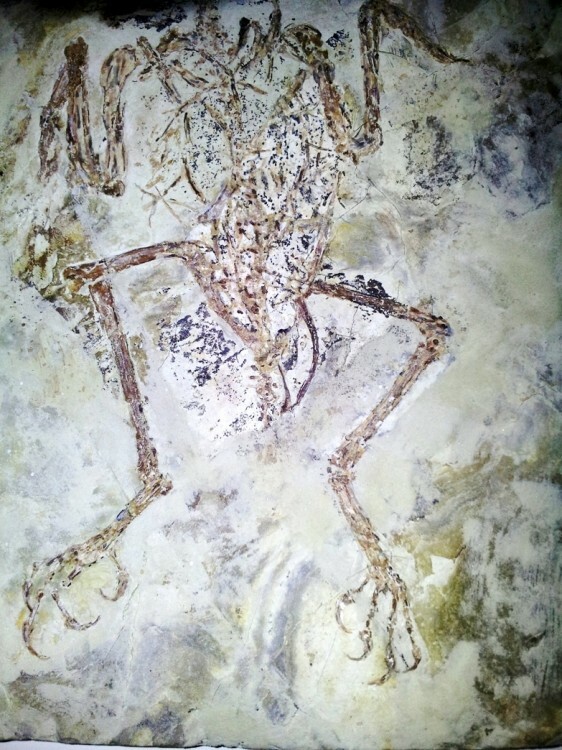 It is Cathayornis yandica, and was discovered in Liaoning Province, China. 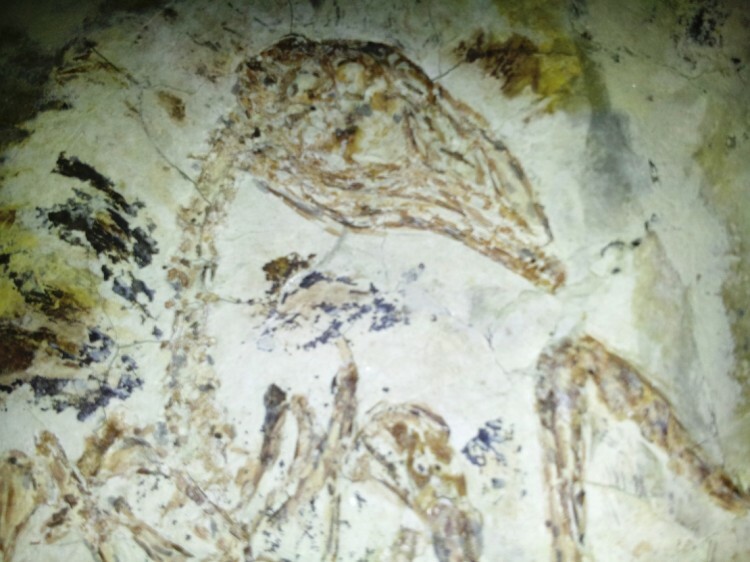 It dates from the Early Cretaceous Period, and is 120 million years old. 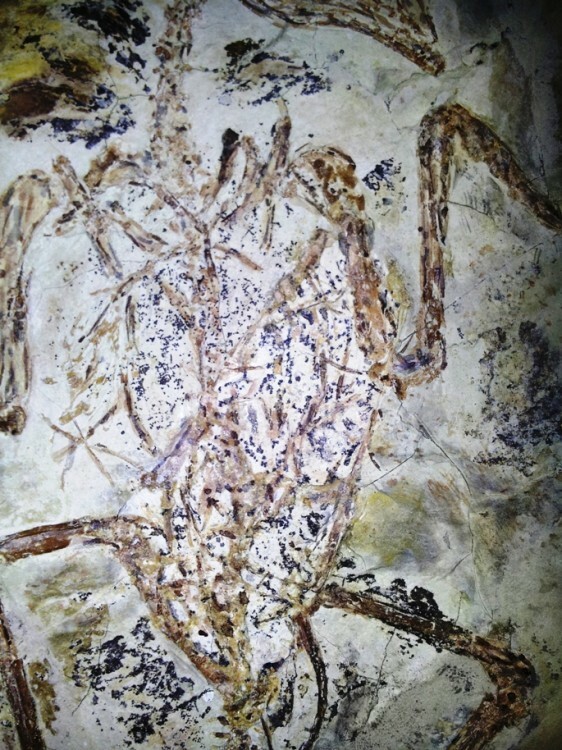 There is a large diversity of bird fossils that have been discovered in the lacustrine deposits of the Western part of Liaoning Province. 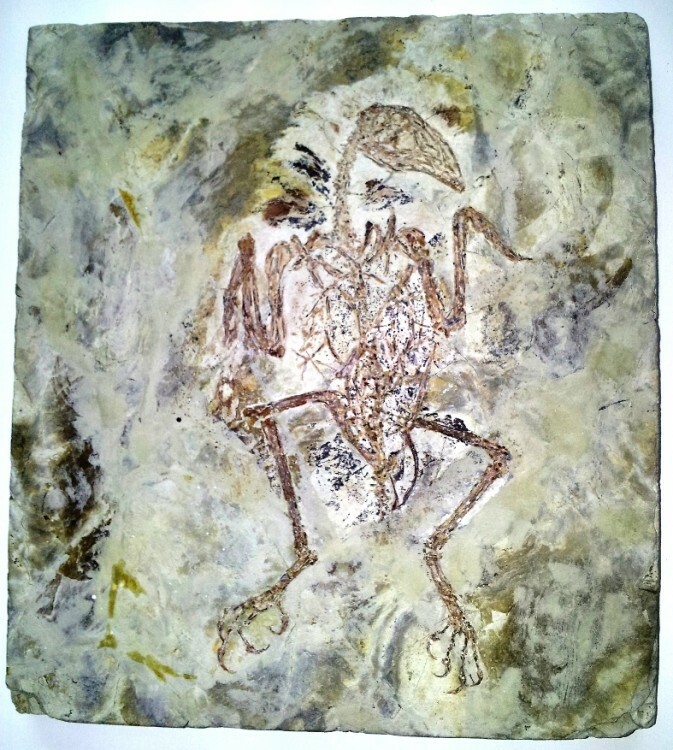 They are famous for their incredible preservation of these Early Cretaceous bird fossils. 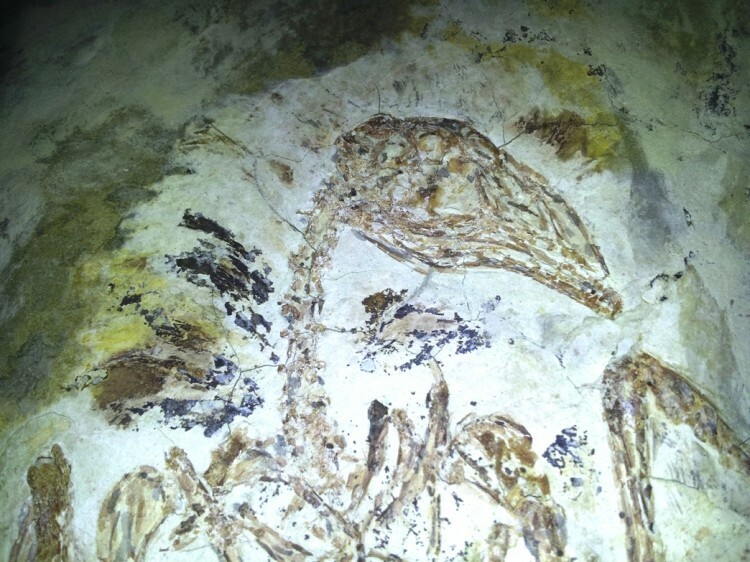 You are able to see impressions of plumage on this fossil. Cathayornis derives its name from the old term "Cathay", which was an early name for China. It is forbidden to export these fossils today, so we were very lucky to obtain this as part of an old collection. These seldom come onto the marketplace today. An incredible addition for a collector, and what a talking point it would be.